The owners had rented the Padiham property to a tenant who ran a business from the lock up shop to the front. The lower ground floor and basement were purely to be used for storage. The tenants fell behind with the rent and substantial rental arrears racked up putting the owner landlord into financial difficulty and could not keep up the mortgage payments. The bank decided to get their asset valued and considered taking possession or forcing the owners to sell and re-pay the loan. On inspection, it turned out the tenants had illegally sub-let the rear of the property and basement as a maisonette apartment. In breach of health and safety regulations, mortgage conditions and planning regulations, the owners had no choice but to sell as fast as they could. The council were about to place charges on the property and force change of use back into commercial unit with storage. 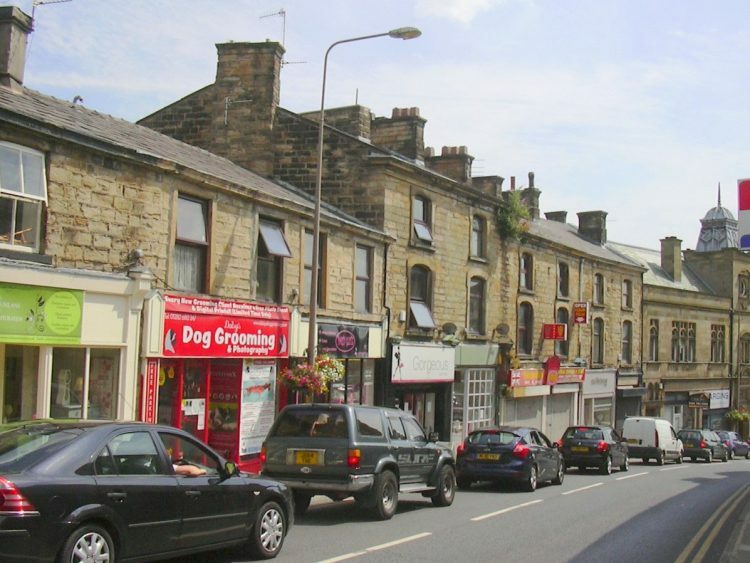 The owner tried to sell the Padiham property on the open market with commercial agents, estate agents and even by auction but no buyers could be found due to both the condition and the impending Environmental Health notices and Planning enforcement notices. Eventually, 365 Property Buyer was asked to help. We were delighted to be able to make a property purchase offer on the same day as meeting the seller, with a fast completion in 14 days. This Padiham Shop sold in 14 days, If you are looking for a quick house sale, give us a call on 0800 019 7031 or get in touch.